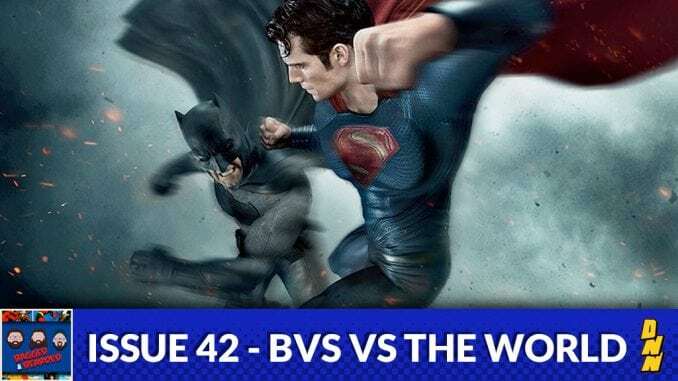 Issue 42 – BvS VS The World! Batman V Superman did great at the box office but not so great with the critics. What exactly worked and didn’t work in this latest cinematic release from Warner Bros? The Bearded Crew finds out!